Overwhelming Support Triggers An Exceptional 2011 National Championships!! 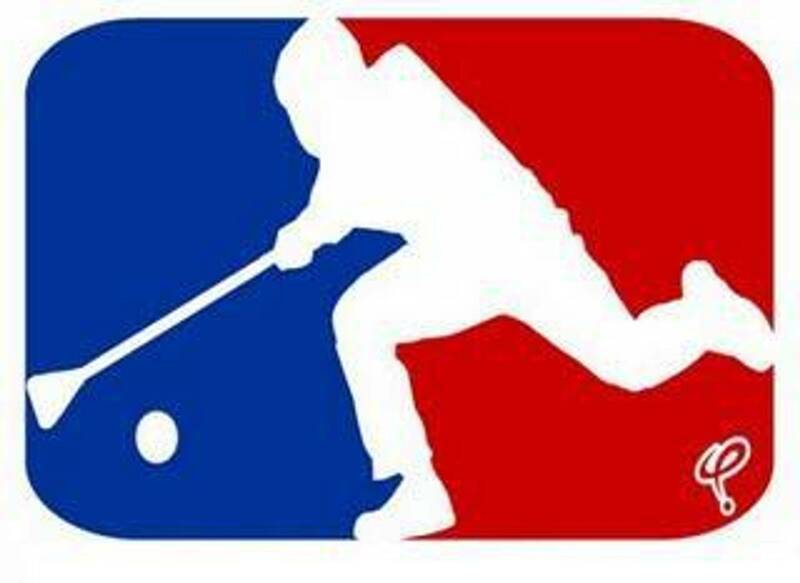 The prestigious event commenced Wednesday with the playoffs beginning Friday and the medal competition on Saturday, April 2nd. Eighteen teams from Saskatchewan, Ontario, Quebec and Manitoba competed for medallions. The Juvenile Ladies Division consisted of 8 teams, while the Men’s had 10. Our athletes were ecstatic competing at home against the nation’s top broomballers. Captain, Amber Burton led her teammates in the Women’s division. Manitoba battled hard losing 4 games in their seven starts by less than 2 points, while remaining scoreless in the other 3 attempts. The Manitoba Juvenile Mens team also came up short in the Round Robin action losing 3 of 5 games by only 2 goals or less. Manitoba managed to pick up a victory at the championships defeating the host, Dauphin Clippers 2-1 under the leadership of Dan Lacroix. Nathan Thacker, coach for the Clippers mentioned that the team enjoyed competing at this elite level. It was great to have the Nelson House 1st Nations involved sending a forward line to complete the roster. Teams at the Championships were delighted with their stay in Portage, while battling at the PCU. On the B side, the Odessa Flames defeated Montreal Dynomite 2-0 claiming “Gold” while the Jr. Bruno Axemen surrendered 2-3 against Chums du Blitz from Quebec. Three of the four matches in the A Division needed OT. Firstly, the Ontario Terminators overpowered Amigo Jr. Bécancour from Quebec 1-0 for Bronze in the women’s A Division. Now, the Jr. Men’s game proved quite intense. Saskatchewan’s Odessa Bandits edged the Ontario Ice 1-0 in overtime taking Bronze. The spectators cheered on their teams as games #61 and #62 would determine the 2011 Champions! The Defending champions from Ontario, Eastern Thunder, retained their title shutting down SeaValley Ont. Devils 2-0. Two Ontario teams in the Men’s Division challenged for “Gold”. The Ontario III squad collided squarely against, Ontario’s top contender. Deadlock at 2 in regulation, the Gamblers rocked the Sting pounding in the game winner in OT claiming the Championship Title. As the Hosting Event Chairperson and president of the Manitoba Amateur Broomball Association, along with the many broomball enthusiasts and athletes; we were thrilled as our province had the opportunity to showcase the “Sport of Broomball” at its very best in our own backyard. Even though the organizational hosting committee consisted of only a handful, the event proved formidable. Ryan Simpson, from CFRY radio MC the Opening ceremonies Wednesday evening, while Sylvie Dion entertained the crowd singing a couple of sons and jamming tunes on her violin. Friday evening, the teams, parents, guests were served a scrumptious buffet at the Canad Inn before the awards presentations. At this presentation,the following athletes from Manitoba picked up the following awards. April Hiller was chosen as the top female goal tender at the Championships and was also selected as the overall Best Goal Tender in Canada. Jocelyne Robidoux received the Team MVP Award and was chosen on the Second All Stars Team for top female defence. For the Mens Team, Curtis Nixon earned the Team MVP award and was also selected for the 2nd All Stars Team as top defence. We would like to acknowledge the committee of volunteers who did a fantastic job. Portage hospitality during this event was second to none, Staff at the PCU were professional and always ready to assist when help was needed. Those who hit the pavement dropping off sponsor sheets at businesses. Parents who manned the silent auction and souvenir booths during the event. The First Aid responders who offered their services for the entire 4 days. The volunteers who selected the game all “Star”. The Canadian Broomball Federation who selected our bid to host the Championship last spring. Many more individuals contributed to the success of the event and their help was much appreciated. The corporate and business response for the event was outstanding. Without the support of local business aiding to ensure reasonable fees for our youths and for Portage in hosting and coming forth with some major corporate organizations this event would not be possible.